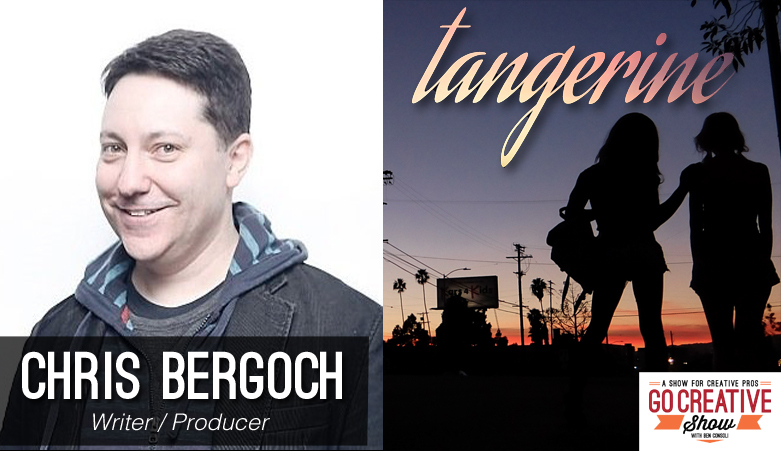 Today we speak with Chris Bergoch, co-writer and co-producer of the film Tangerine, distributed through Magnolia films and shot entirely on the iPhone. Chris Bergoch and Sean Baker have been creative partners for years, each working on films, television shows and more. Their latest collaboration, Tangerine, has enjoyed incredible success, premiering at Sundance, being distributed by Magnolia films and most important, being loved by audiences around the world. Today we invite Chris Bergoch, co-writer and co-producer of Tangerine to discuss his writing process, securing funding, working with first time actors and the bold choice to shoot Tangerine entirely on an iPhone. We discuss the challenges and benefits of shooting on iPhone and how to get maximum production quality with a minimum budget.